Hey guys! 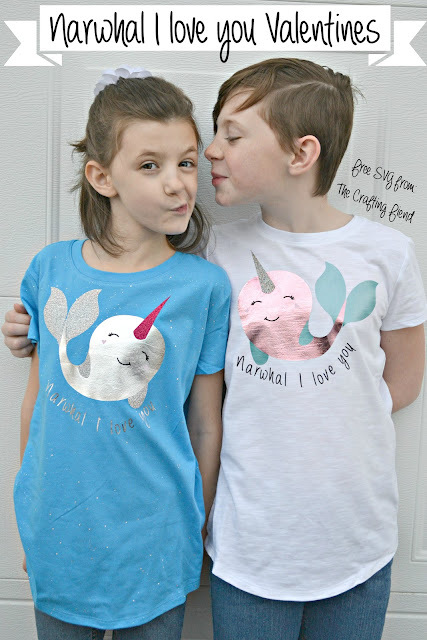 I'm guest posting over at The Crafting Fiend today with these super adorable Narwhal Valentines Day shirts! Head over and grab the FREE SVG! !